Just a month after the announcement, Samsung is all set to launch the Samsung Galaxy Alpha in India. Samsung has sent out press invites of an upcoming event scheduled on September 27 in New Delhi. While Samsung wasn’t clear about which smartphone it plans to launch, it did say that it is the “Next Generation Stylephone”, which clearly refers to the metal bodied Samsung Galaxy Alpha, which has a unibody design with an aluminum frame giving it the premium look. 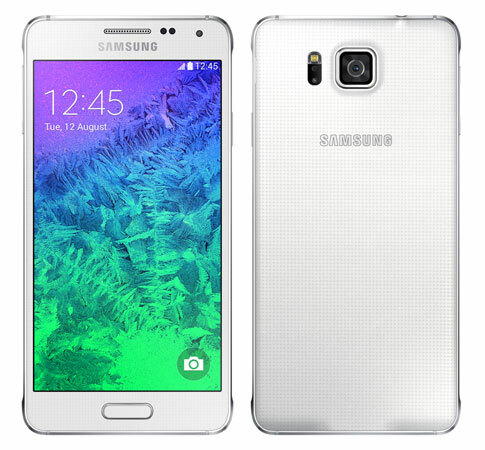 The Samsung Galaxy Alpha has a 4.7 inch IPS display with resolution of 1280 x 720 pixels. The smartphone is powered by a 1.2 GHz octa core processor with 1 GB of RAM and 8 GB of internal storage. The device is equipped with a 12 MP rear facing auto focus camera and a front facing 2.1 MP camera. The device runs on the latest Android KitKat version with an 1860 mAh battery.